Summary from Goodreads: Our world belongs to the Equals — aristocrats with magical gifts — and all commoners must serve them for ten years. But behind the gates of England's grandest estate lies a power that could break the world. 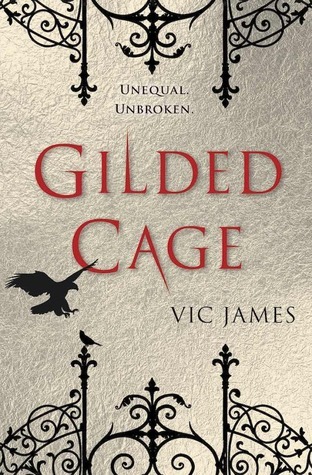 Review: Vic James has built an amazing world full of magic and color. I loved the story concept... A world where slavery still exists and its mandatory... What? Loved it. I was really intrigued bu the equals and their powers. Each one seemed different. Some were stronger than others. There was mystery to the story and depth in the characters. I was really hoping for something more to happen for the poor people in the slave town, but I guess I will have to read the next installment, wont I?